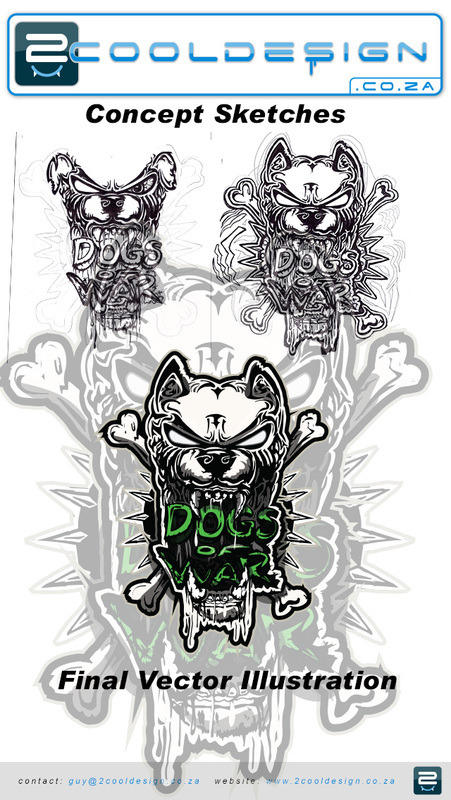 Need an awesome t-shirt designer to help you design a cool t-shirt? 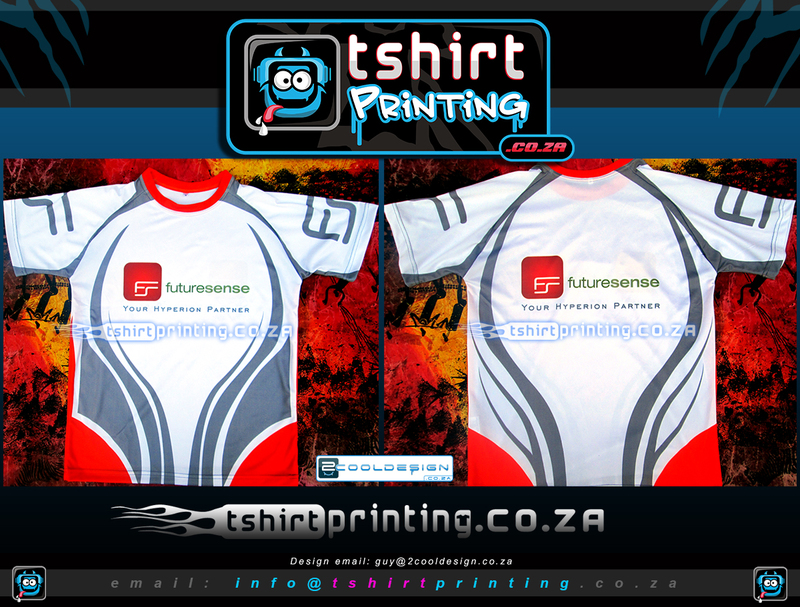 South African Based T-shirt Designer ( Guy Tasker ) Can assist you, no matter where you stay in South Africa. 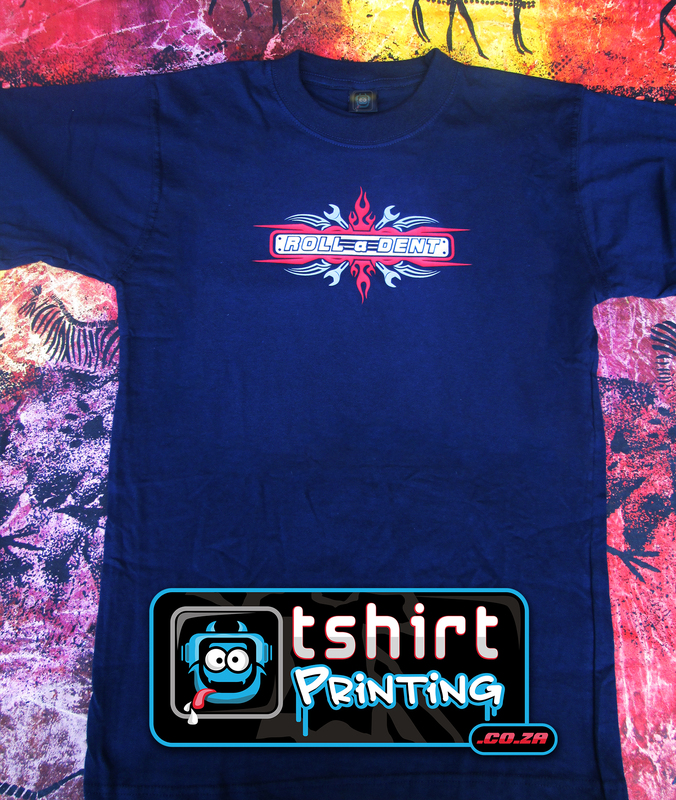 All work is done over email and approval of t-shirt design is approved over email. 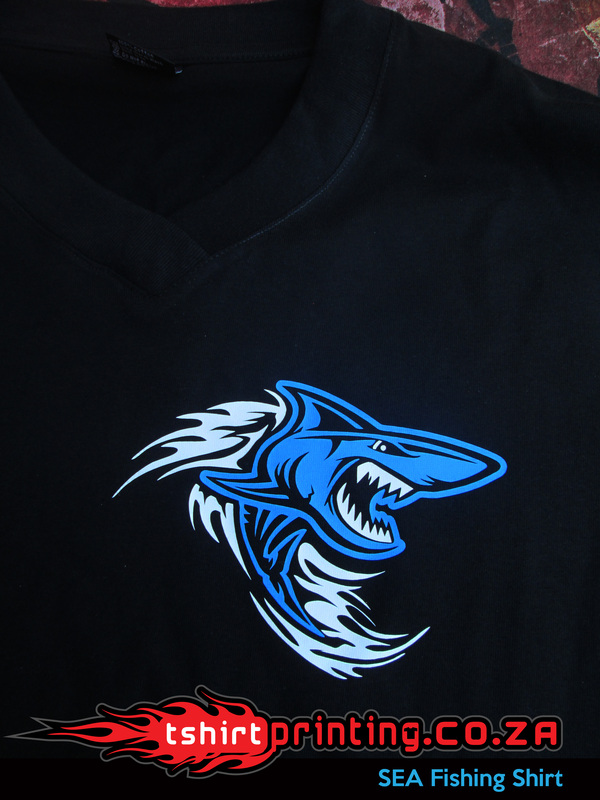 Guy Tasker, t-shirt designer also does work for customers from USA, Australia , UAE , UK , and other overseas countries..
We can design your t-shirts and print your t-shirts for you. 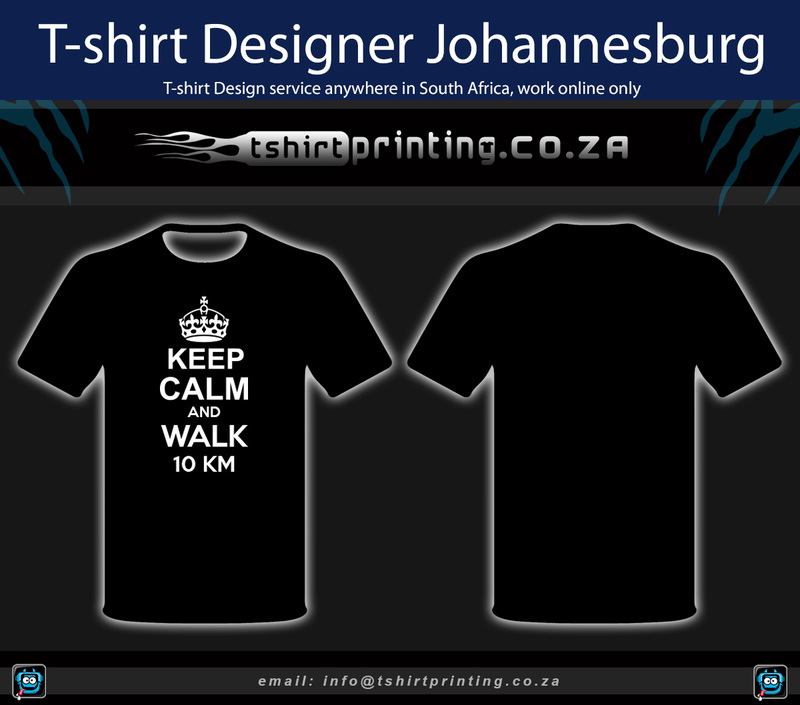 We are offering you custom design for FREE, you give us your “keep Calm” T-shirt idea and we will design it for free, we normally charge around R350>R500 for this service. 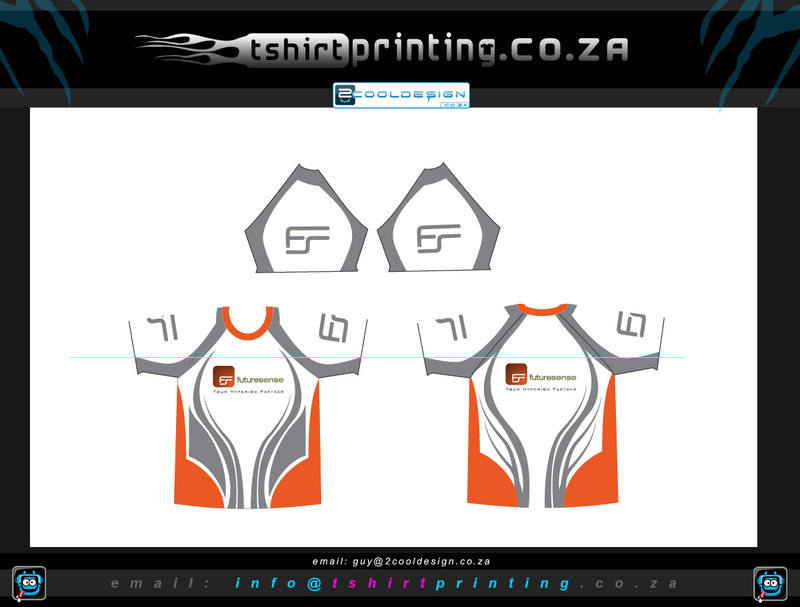 Looking for a t-shirt printing company in the Vaal? 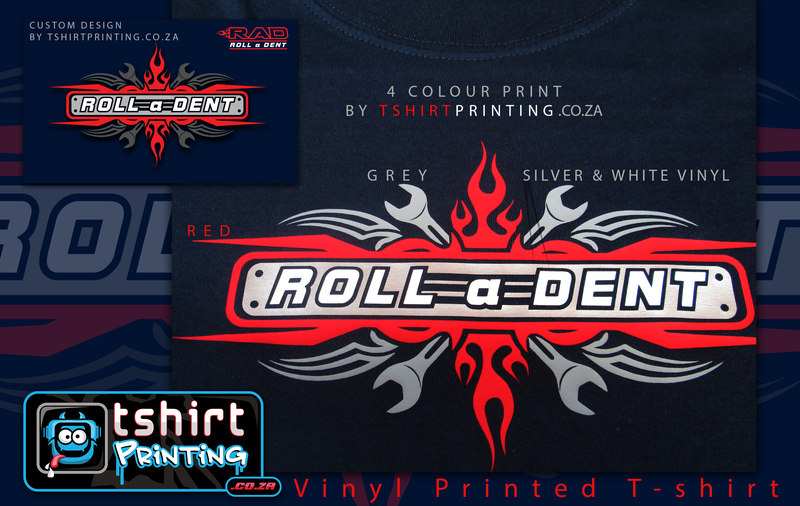 Need your T-shirts delivered to Three Rivers, Vereeniging? 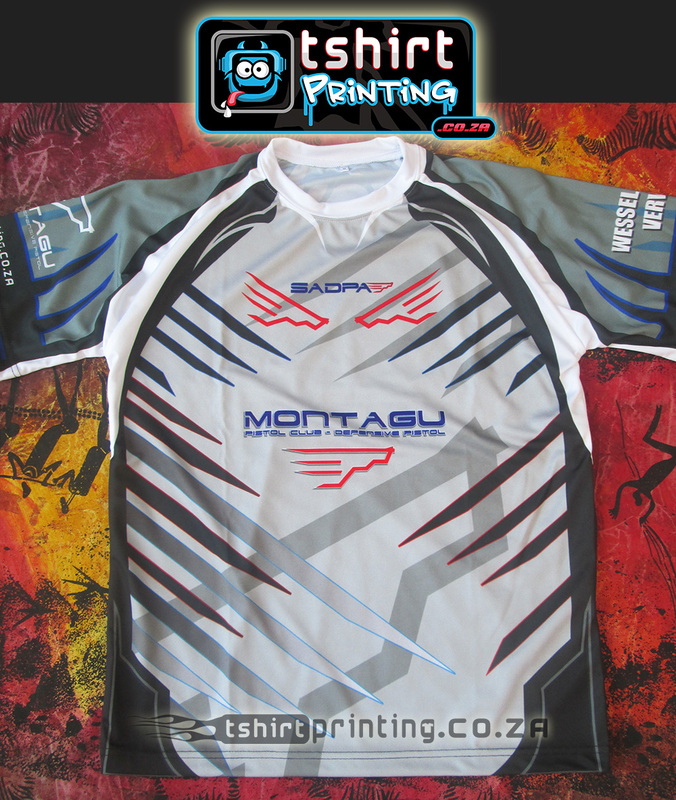 tshirtprinting.co.za is an online based t-shirt printing service, and can print and deliver your shirts to any where in South Africa, including Three Rivers. 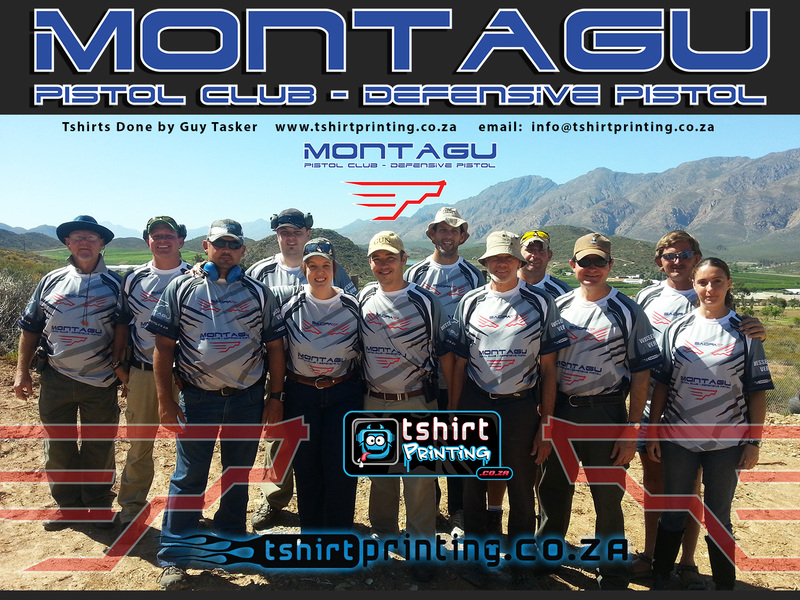 Once your shirts are printed and paid in full it will take 24hours to get your shirts delivered to your door. 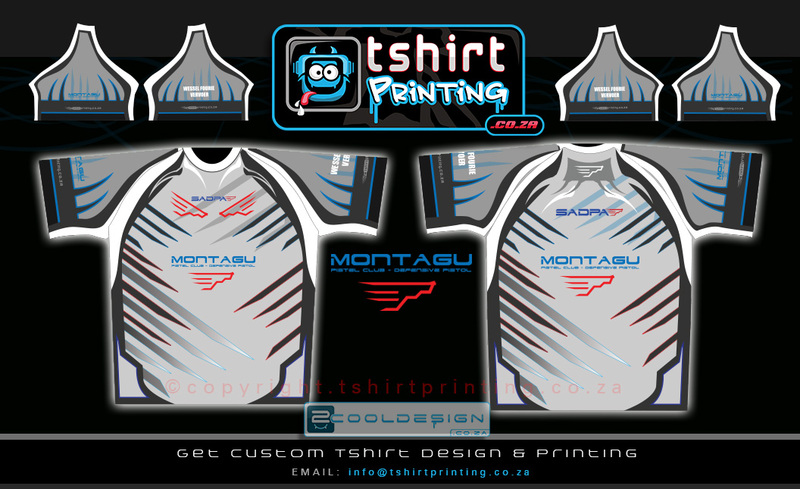 Please contact us with your t-shirt printing and t-shirt design requirements if you stay in the Vaal, from Meyerton to Three Rivers , To Vereeniging, to Vanderbijlpark, we can help you with your T-shirt printing needs. 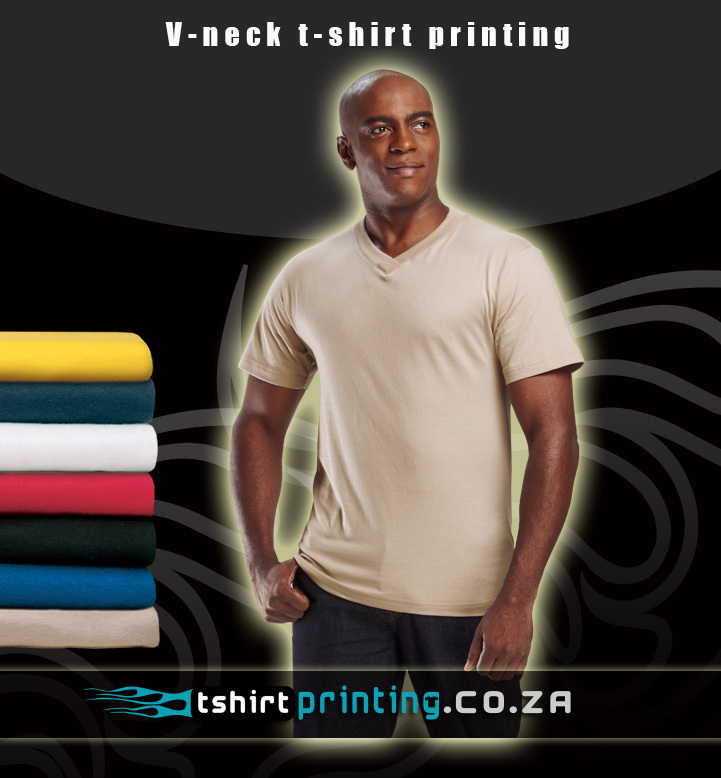 Need your T-shirts delivered to Vanderbijlpark? 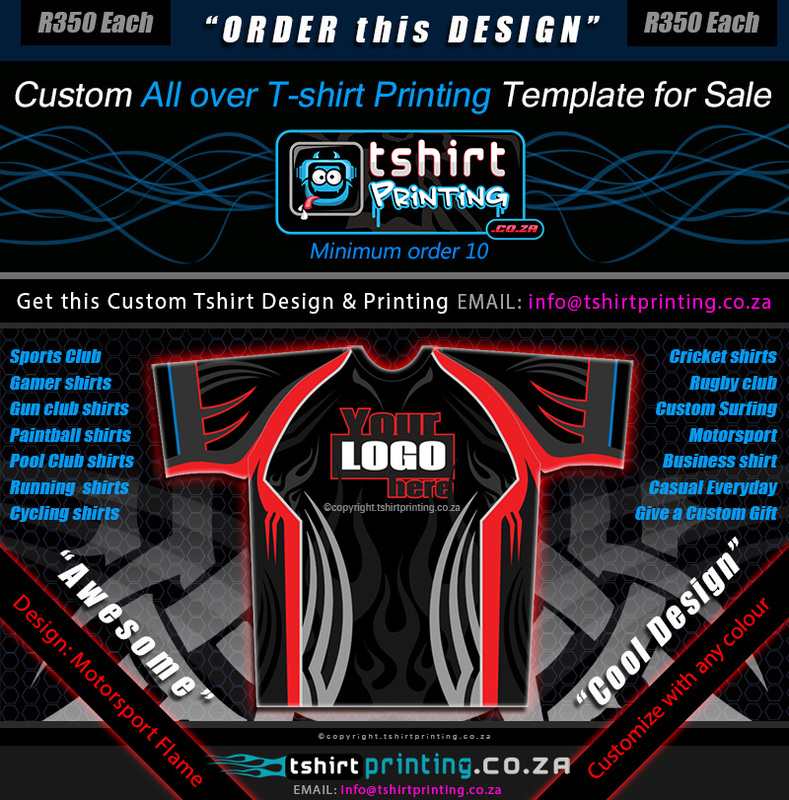 tshirtprinting.co.za is an online based t-shirt printing service, and can print and deliver your shirts to any where in South Africa, including Vanderbijlpark. 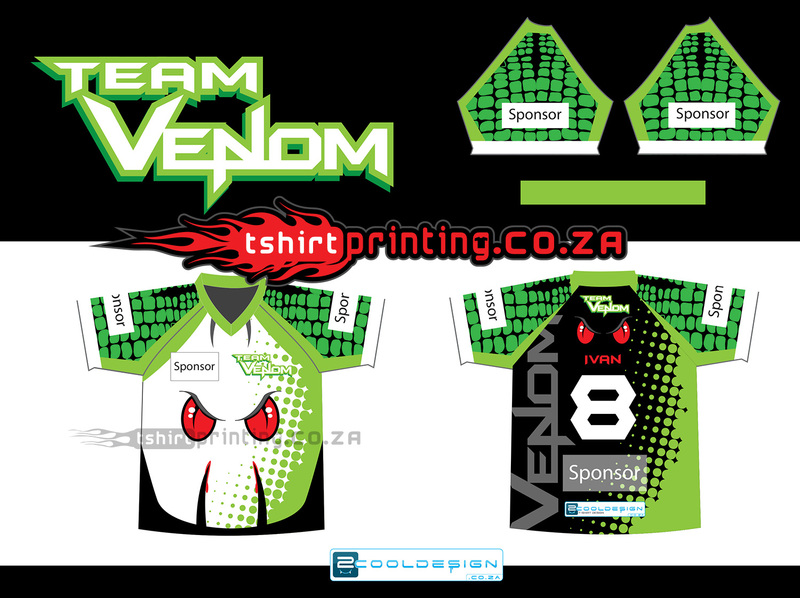 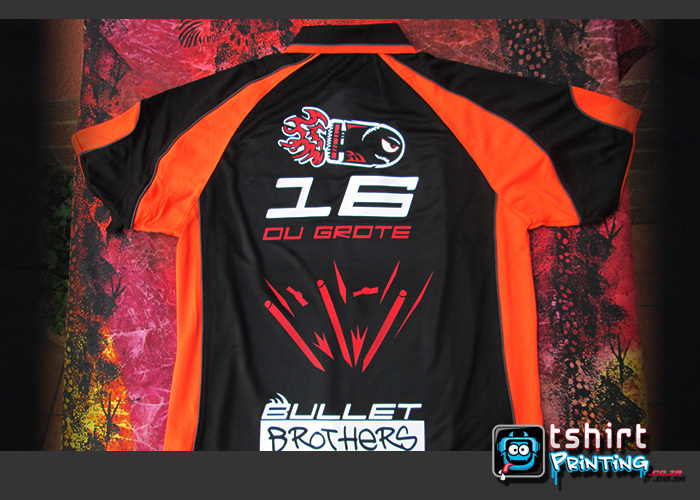 TshirtPrinting.co.za specializes in Design & Printing of All over Sports T-shirt Printing. 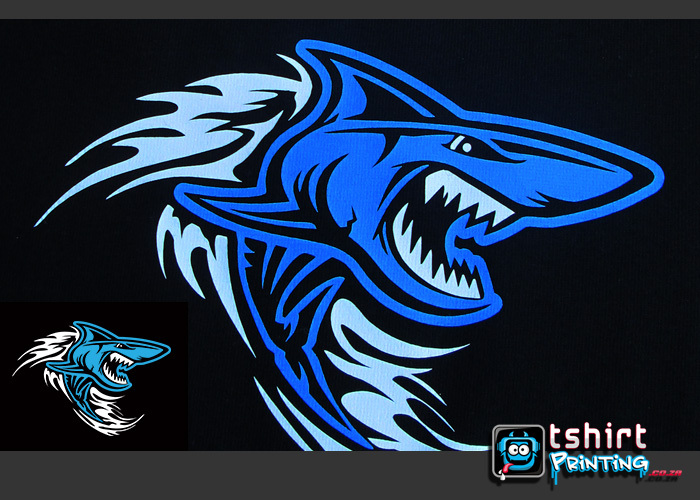 Get a Custom T-shirt Design and Custom T-shirt Print by us ! 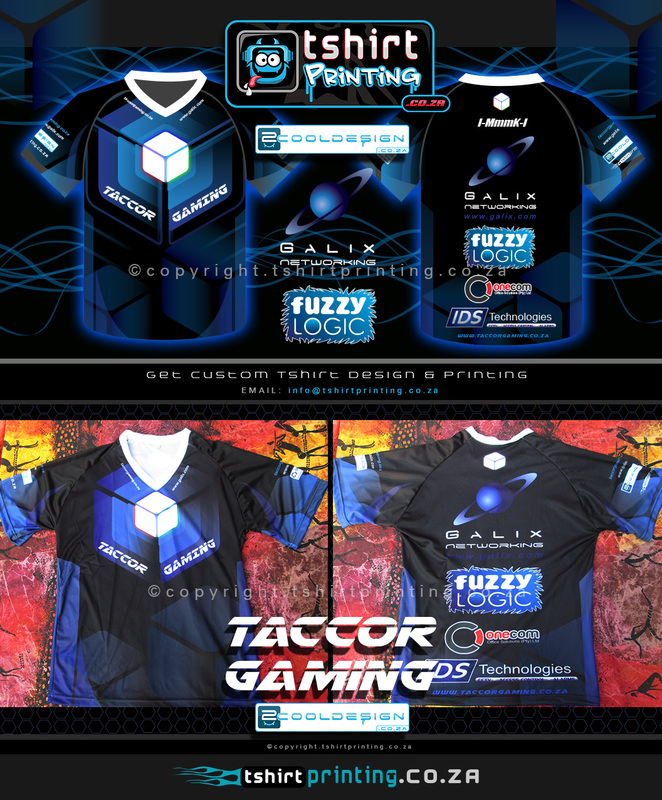 Choose us for the Best Quality ! 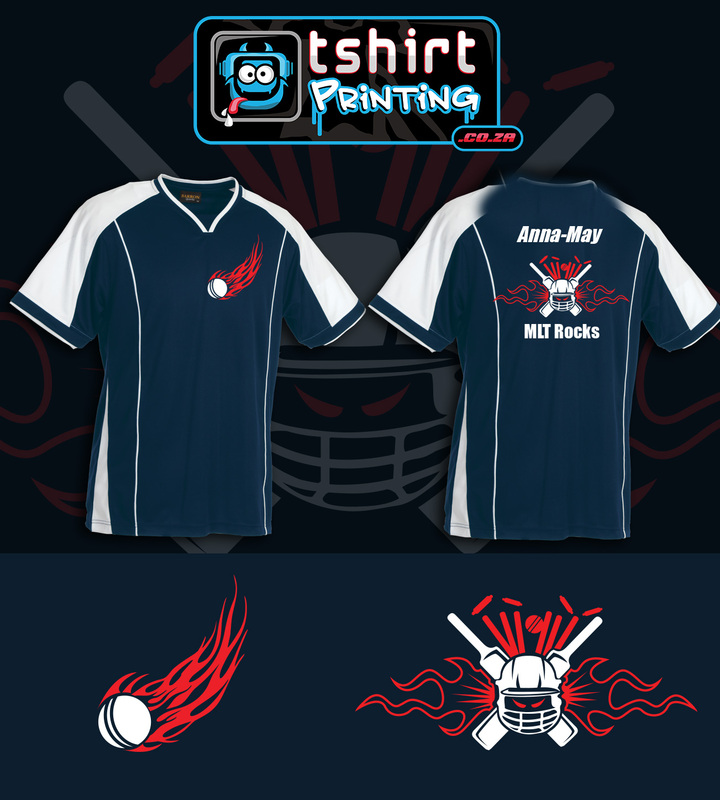 We love designing custom shirts for our customers, so please contact us with your ideas and we will turn them into wonderful t-shirt designs and prints. 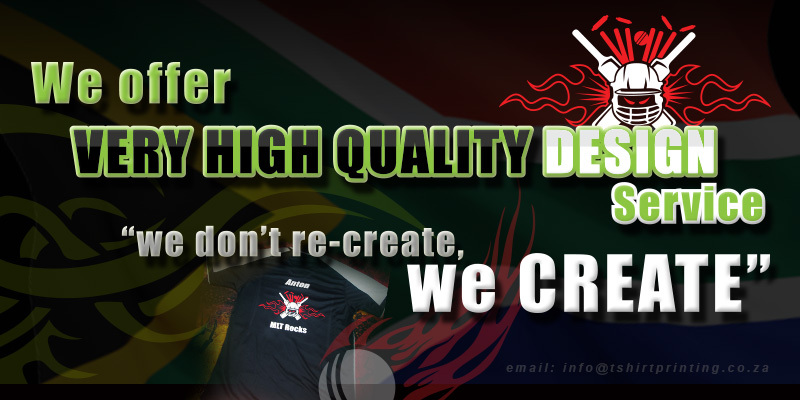 For the coolest T-shirt Printing South Africa, contact us !